This Page is a Summary of my adventures in Finland. I have been an exchange Student at the Arcada Nylands Svenska from August 2010 till March 2011. I have been blogging throughout this time and you can find all the data in my raw blog time line as well. Nevertheless I have picked out the best stories, videos and photos to save you from having to read through all of it. I invite you to dip in my life as a Student, Elementary School teacher and curious European. If you still do not have enough of these anecdotes I invite you to click my category cloud on the left. Choosing words like Finnland, Erasmus Helsinki, Helsinki, Hyvää Suomi and Teaching should give you a small insight into my diverse life in the northern hemisphere. Overall I want to point out, that I regard the time in Finland as one of the best in my life! I have seen a great country, met amazing friends and have experienced myself in very different ways than usual. If you have any questions please feel free to post them in the dialogue box at the end of this page. Hyvää Suomi! Throughout these 8 months I have produced numerous soundbites, videos, photos and stories. My “Hyvää Suomi” Podcast Series gives you the best of those in ten short video clips. Content: Canoeing Tour to Karelia, Best Podcast of the Season! ; Want to try it yourself – please visit Urpos Website! Sorry – but you’ll have to ask me for this one directly. It covers my work in the Vantaa Laajavuoren Koulu (Elementary School). I am not permitted to put it on my video blog – Still I’ll gladly show it to you privately. By the way, what ever happened to Hyvää Suomi Part 9 ??? 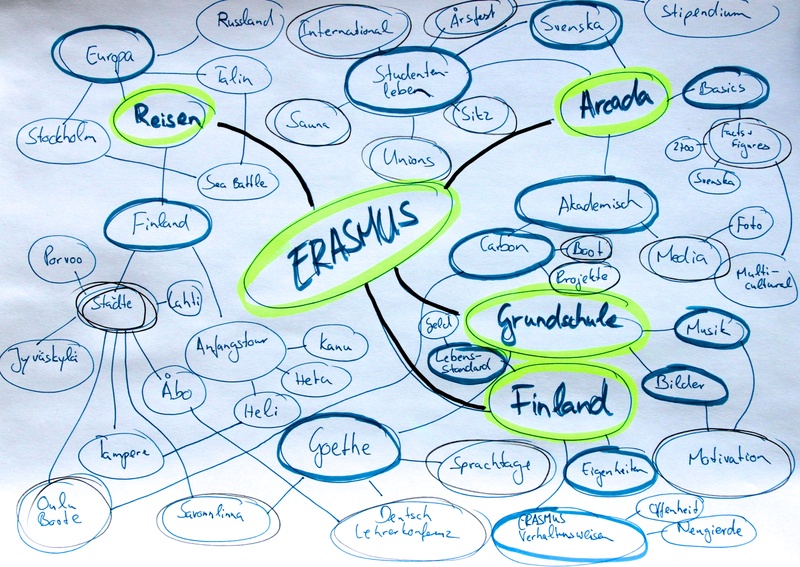 Hello Max, I just started reading/watching your posts/videos about Erasmus in Finland. Thanks for your insight by the way! I’m going to Jyvaskyla for a student’s exchange in January, so right now I’m looking for every information there is on studying in Finland. I wanted to ask you if a foreign student can get a student’s discount for the train tickets. I will probably only need a ticket from Helsinki to Jyvaskyla the day I’m going to arrive, so I won’t be able to apply for a special card or whatever they have there. Can you tell me, what should I do (or have with me) to get a ticket discount? I’d be grateful for you help. thanks for your nice reply on my blog – i actually had the same problem you had, when visiting finland first time – the problem is, that most finish institutions only accept a students pass from your university. 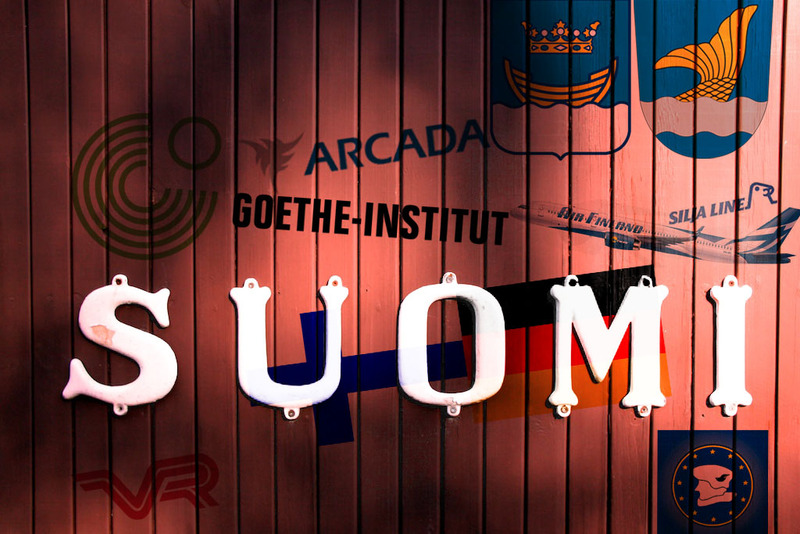 Your international students ID or home countries pass do not apply in finland. Your only chance thus is to contact your finish university in advance. Maybe the can help you out and send you some certificate before your arrival – i hope i was able to help you out .. Thank you Max for your reply and your advice. Actually I didn’t think of the way you suggested. I will definitely contact my Finnish uni to ask if they can help me with the situation. Thanks again!